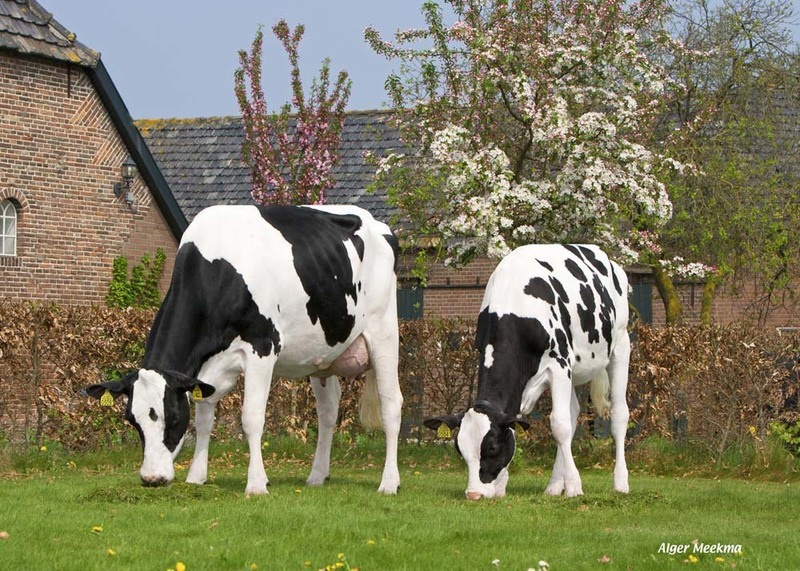 Beautiful outcross pedigree from the El-Do Saber Pansy cow family! 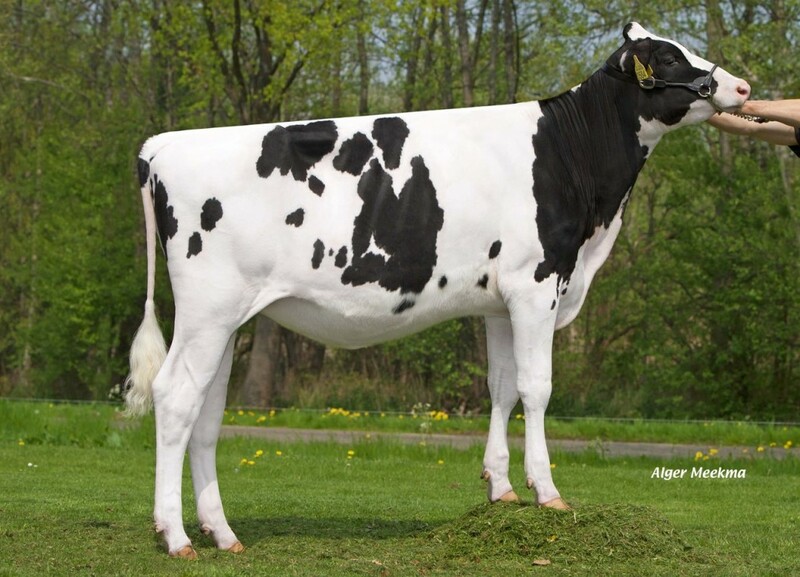 Maternal sister to Vekis Paige - #1 RZG Heifer born in 2012! 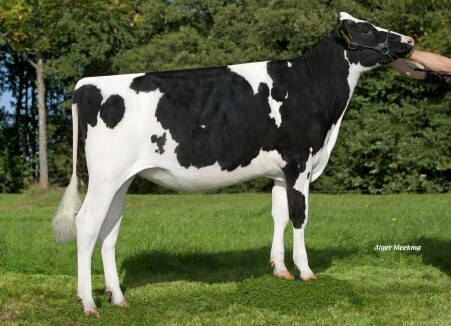 Dam her embryos already have been exported to Germany, America and Japan! 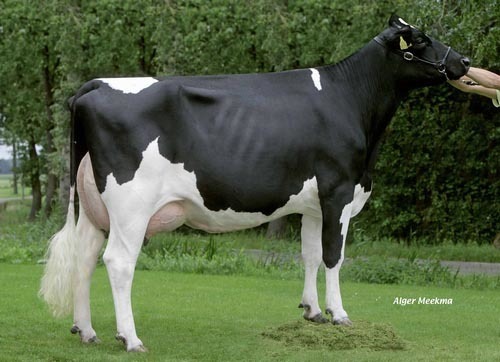 Dam to Vekis Paige VG-87-NL 2yr., great transmitting cow! 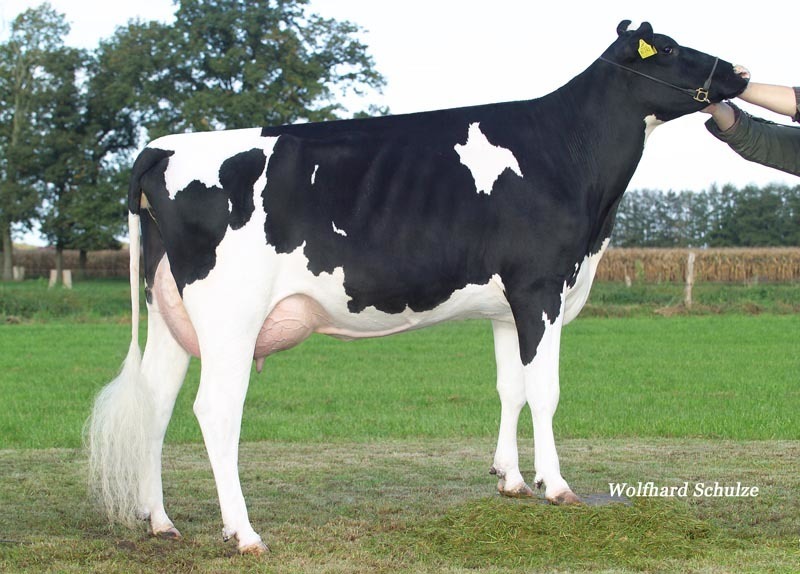 4th Durham Prinzessin TV VG-86-DE 2yr.